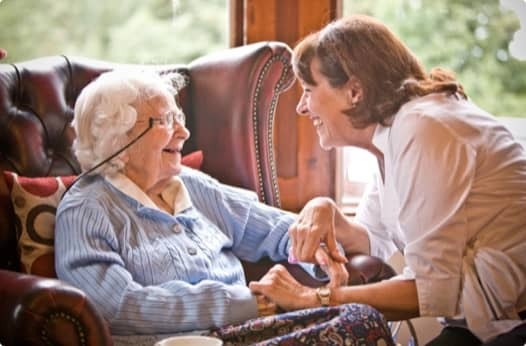 Orchard Care Homes has been running and managing care homes across the UK for over a decade with a strong reputation in the care industry for providing quality care for the elderly. 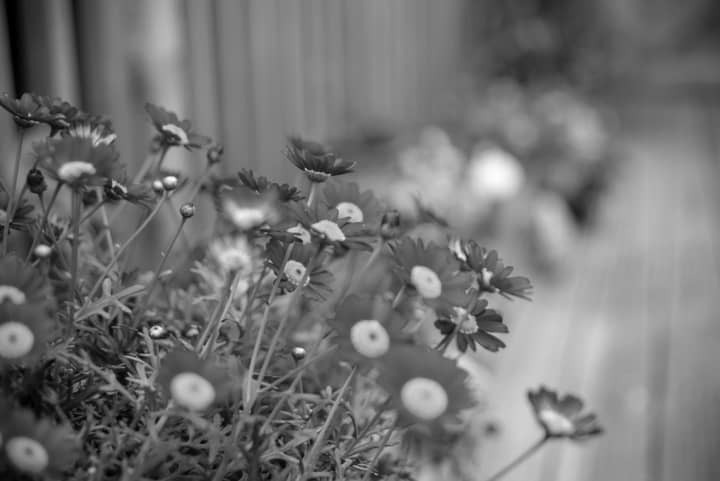 Make our home your home - we strive to provide the very best standards of care within our care homes. Our commitment to training and development is paramount and we are driving up the standards of quality of life care within our homes through our work with activities, third party charities and our food and beverage offering. We pride ourselves on our people and we deliver a person-centred approach thanks to the dedication and passion of our employees, who go the extra mile to generate an essential sense of community within our homes. Our Support Centre in Yorkshire provides additional support to the daily workings of the care home, looking after all purchasing and administrative tasks, in addition to adding an extra resource for activities and partnerships. 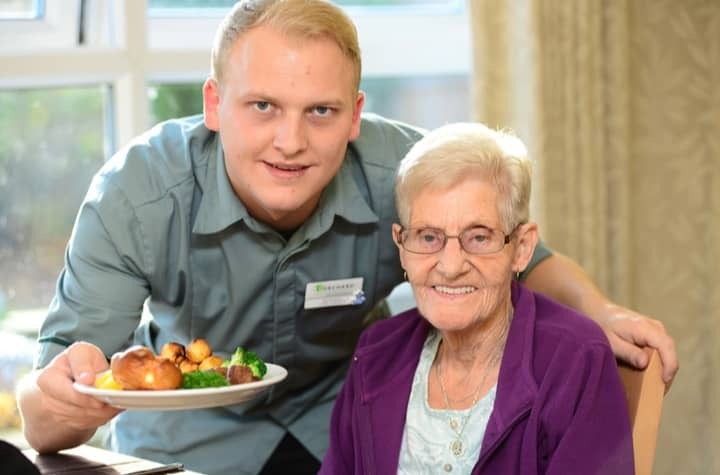 This enables our homes to focus on their main priority - the delivery of excellent care.